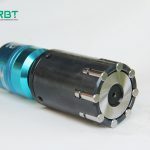 RBT tools has been dedicated to the development of economical user-friendly tools in the marketplace. Today are two main product lines： the Mechanical Hole Micro Deburring and Chamfering Tools (Replaceable Cutting Blade & Two-piece Construction) and Replaceable Cutting Blade Mechanical Hole Deburring and Chamfering Tools (One-piece Construction). The primary function of the Deburring and Chamfering Tools is to remove residual burst. At tool deburring our process includes Mass finishing up machine part where are tooling is used to deep are both sides of a drilled hole in a single process. during the action the tool is fed inward the blade retracts while passing through the hall repeat process on rear side of hole. with a quick turn of the adjustment screw, the cutting head is extended or lowered which affects the amount of shampoo cut in the holes openings. By effectively removing the bord from drilled holes, you alleviate material problems that can decrease work these quality performance in lifespan. That are free and have a clean finish. Our primary product lines at deburring are the Replaceable Cutting Blade & Two-piece Construction Chamfering & Deburring Tools and Mechanical Hole Chamfering & Deburring Tools design for deburring small holes. The features design flexibility which benefits both standard and custom applications. the system is used to efficiently build custom tooling for you sand high volume applications to meet you need these requirements. In this demonstration components that are easily interchangeable. The Deburring and Chamfering Tools (Replaceable Cutting Blade & Two-piece Construction) allows for a simple transition from a standard tool to a custom tool. 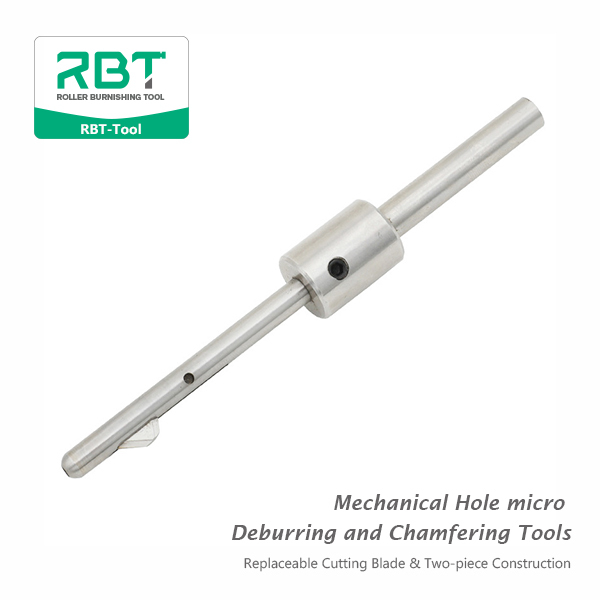 As a result, the Micro Deburring and Chamfering Tools (Replaceable Cutting Blade & Two-piece Construction) design can be used to produce more quickly and at a lower cost. The system features, the Replaceable Cutting Blade Chamfering Tools (One-piece Construction) screw for simple and secure adjustment up a blade. 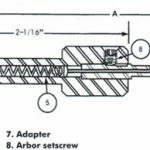 Blade elevation has been established this screw automatically locked into position. Another feature of the Replaceable Cutting Blade Chamfering Tools (One-piece Construction) is the proprietary surface treatment which reduces wear and extent the life of the tool. Greater feed rates can also help increase its productivity. 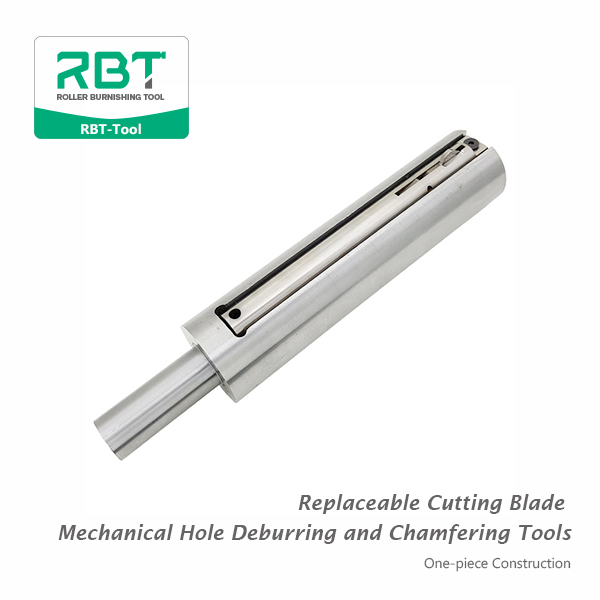 RBT deburring tools will expand your capabilities for high-volume production accommodating a larger range of applications. ← Précédent What are the machining parameters of the chamfering tool?